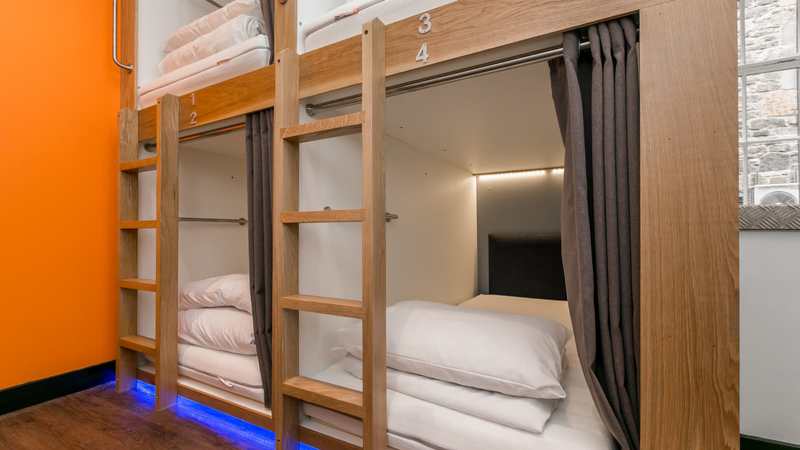 Stylish accommodation on one of Edinburgh's coolest streets! 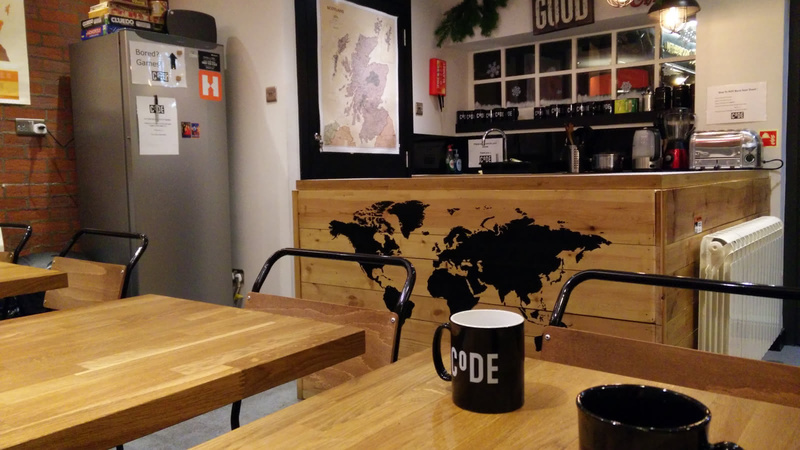 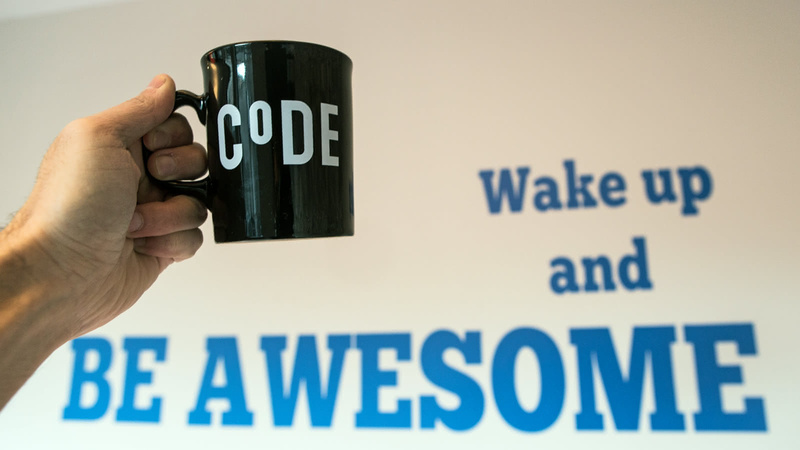 Situated on Edinburgh's awesome Rose Street, you've got unique shops, wonderful bars and great cafes and restaurants on your doorstep when you stay at Code. 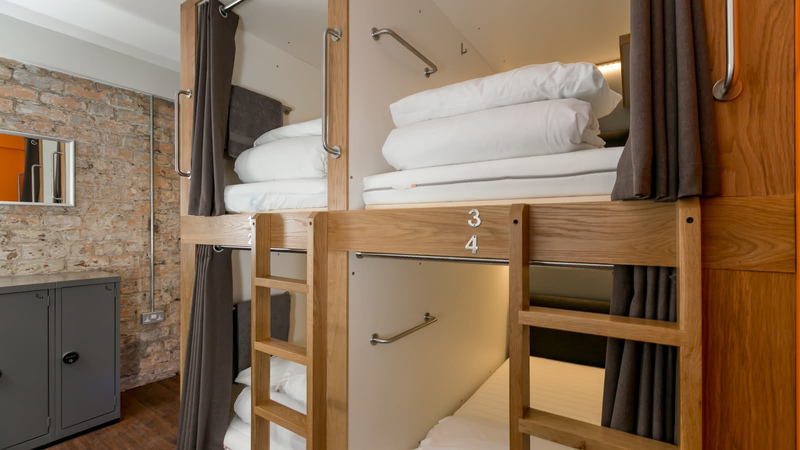 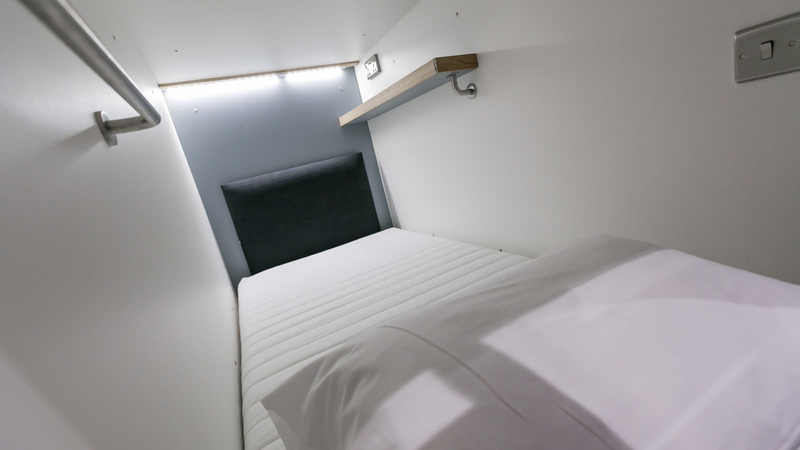 Whether you stay in one of the pod beds in a shared dorm (designed with privacy in mind), or in the luxury penthouse apartment (with stunning views over the city to Edinburgh Castle! 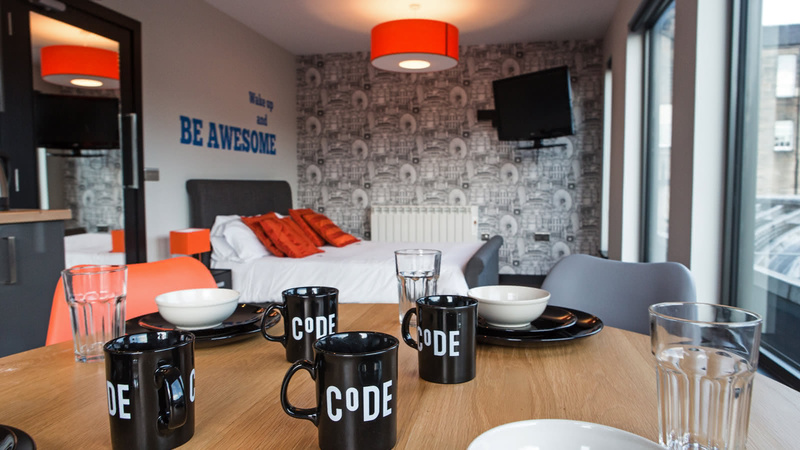 ), you'll love the complimentary breakfast, the free wifi and of course, the location. 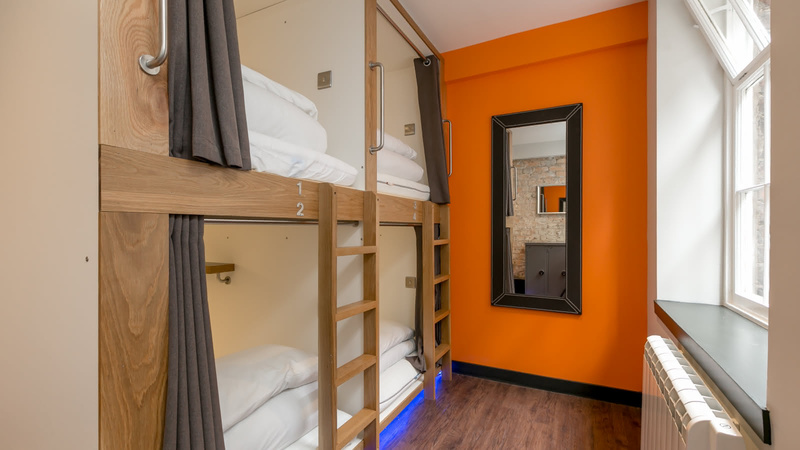 For those staying in the hostel, the kitchen and communal area are intelligently laid out so you can both relax and unwind, or if you'd prefer, get to meet some new friends.